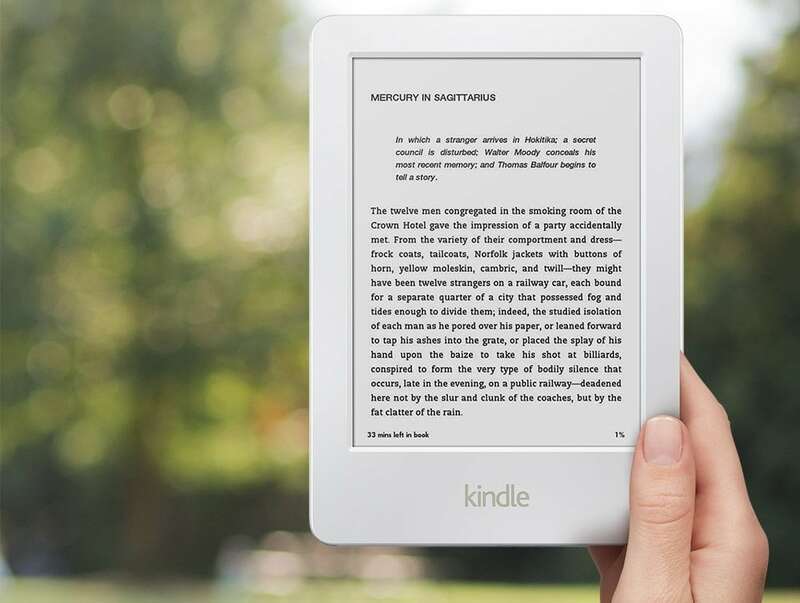 Earlier this year Amazon quietly launched a white Kindle in Japan and China, and now they're bringing it to Europe. With little fanfare, Amazon has added the white basic Kindle to its store sites in France, Germany, and the UK. This is exactly the same Kindle as the black basic Kindle which Amazon launched last year, with the same touchscreen, bulky shell, 4GB of storage, and price tag (£50, 70 euros). Just about the only difference is the color. It is not listed on Amazon.com, but you can find it on the Amazon sites for France, Germany, and the UK. So tell me, do you fancy a white Kindle? Yes, I would like a white Kindle, but not the basic. I might buy a white Paperwhite 3. I used to have a white Kobo Mini and Glo, and I liked them better than their black counterparts. I never liked the white in the older models. It always seemed like the white/gray background and fonts popped more on the dark Kindles. I was doing some maintenance work on my mom’s KK yesterday and it was the first time I’ve used a white kindle in a long time. I thought then that I “adjusted” going back to white more quickly than I adjusted going to the graphite model. Regardless, I have no intention of ever going back to a non front lit model. Integrated lighting is more important to me than model color. I would appreciate a white Kindle Paperwhite 3. I generally prefer white electronics. Yes, I would love a white kindle. My iPod Touch and iPad Mini are both white and I have a white decalgirl skin on my Paperwhite. I would be happy with the basic kindle.